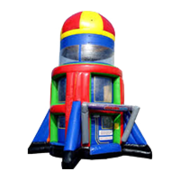 If you are planning an event with loads of kids around then make sure to keep them entertained with a Castle Combo inflatable jumper. 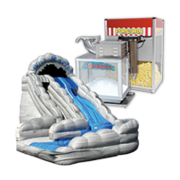 Jump 2 It Party Rentals offers an exciting range of inflatable moonwalks which can be rented at a very cost effective rate. 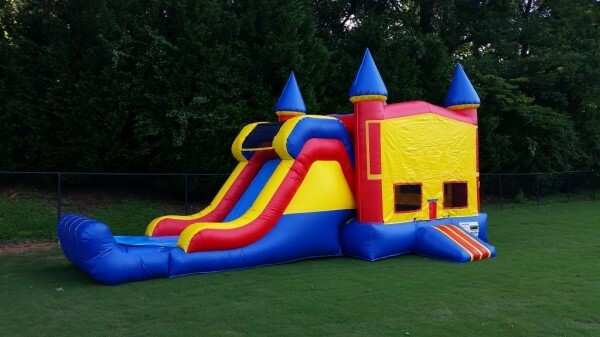 No matter if you are planning your child’s next birthday party or just thinking about inviting your kid’s friends for some snack in your yard, you can always make the kid’s gathering more happening by renting a Castle Combo inflatable jumper. 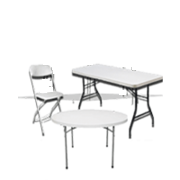 Jump 2 It Party Rental with its office in Newnan has been offering its rental services in Newnan, Peachtree City, Fayetteville, Tyrone, Riverdale and Union City for over a decade. 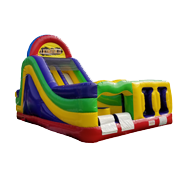 The Castle Combo inflatable moonwalk is going to keep the children jumping for hours on end. 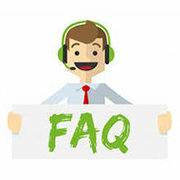 Just one unit of this jumper can be used for several events by just changing the banner and giving it a different theme. 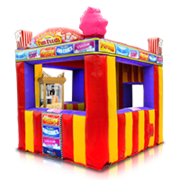 Suitable for both little girls and boys of all ages, this fine bouncer is going to keep the children full of fun until you take it down. 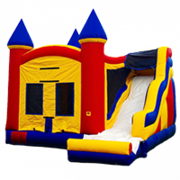 The jump portion of the inflatable castle combo rental comes in a size of 15’x13’ which makes for a very spacious space so that all the children can participate in the fun activity. 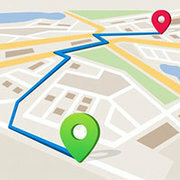 Having us deliver a moonwalk in your outdoor, or indoor, party would ensure that the parents do not have to chase the kids around all day; You’ll know exactly where they are. 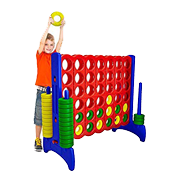 Watch your little ones have a super exciting time as they do their jumping and sliding. What makes the castle combo different from any other jumper is the gigantic slide and of course the basketball goal. 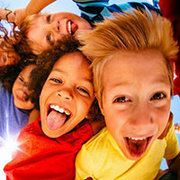 Finally, your kids would have some thrilling activities to engage in while the adults can enjoy a drink or two. 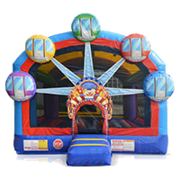 Renting a colorful inflatable moonwalk from www.jump2itpartyrentals.com would make any party with children a delightful one. 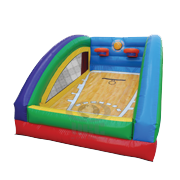 The bounce house comes with a lot of space so that all the kids can have fun together. 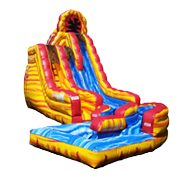 The big slide in the front is usually the little one’s favorite; watch them climb to the top of the castle and then roll down the slide which comes off the front. 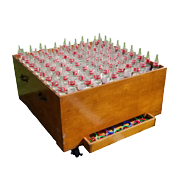 The castle combo can be used to engage the children in a variety of events like Sunday get togethers, birthday parties, church events and even office picnics. 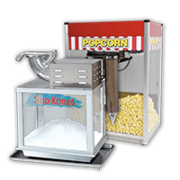 The Castle Combo from Jump2It Party Rentals requires a set up area of 30x35x15. 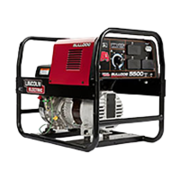 You can choose to have it installed in your backyard, in the church or school premises or even indoors if you want. 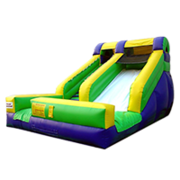 However, if you have a really large event in mind then ensure that you get one of the extra-large bouncers from Jump 2 It Party Rentals. 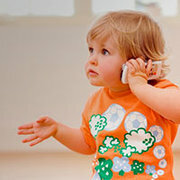 So, let your children immerse themselves in a world of fun and frolic in your next upcoming event. 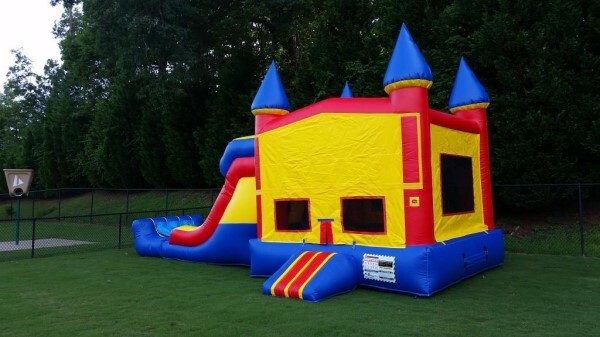 Any children’s party with a brightly colored castle combo moonwalk is surely going to be a very rocking event. 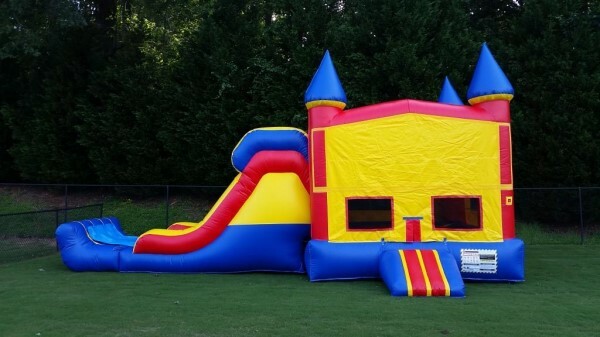 Jump2It Party Rentals is one of the best inflatable rental services in and around Atlanta which is known to offer top notch customer care services so that you have a totally safe and clean inflatable rental experience.